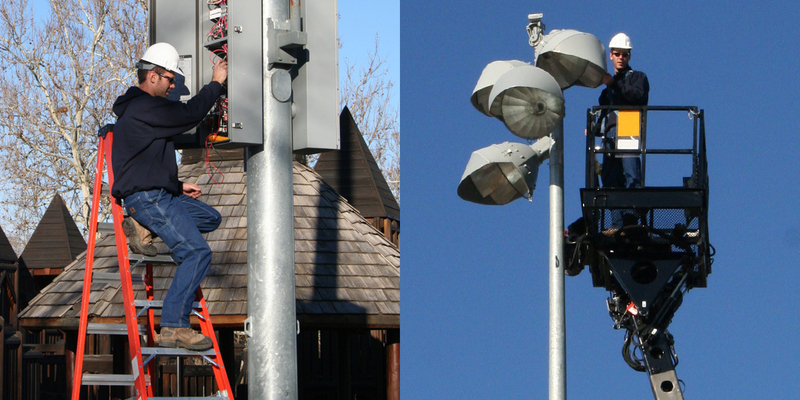 Our system approach to sports and transportation/infrastructure lighting delivers the performance and long-term reliability that continues to set us apart after 40 years. We create controlled light, not floodlights. Our LED sports lighting direct light with pinpoint precision, because it’s about lighting your field, not the neighborhood around it. 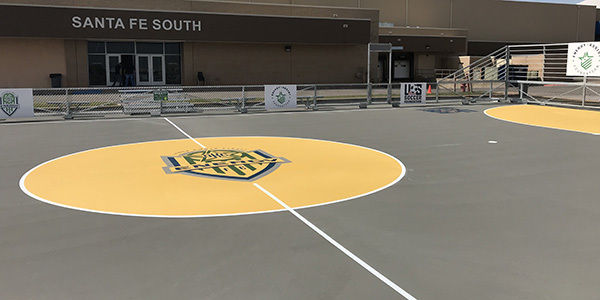 Our mini-pitch system—complete with lighting, fencing, and goals—offers an ideal solution to turn small and abandoned spaces into a place for youth play soccer, build confidence, and have fun. With remote on/off controls and 24/7 system monitoring offered through Control-Link®, as well as a 25-year parts and labor warranty, you’ll have peace of mind knowing your field is always ready to play. When you walk onto a field that features Musco’s Total Light Control—TLC for LED™ technology, it just looks better. Better for players, and better for spectators. 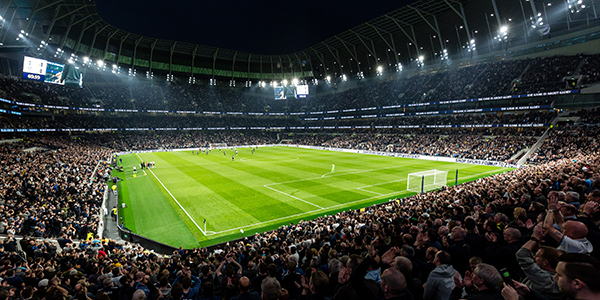 Since 1976, Musco Lighting has specialized in the design and manufacture of sports and transportation/infrastructure lighting solutions around the world. 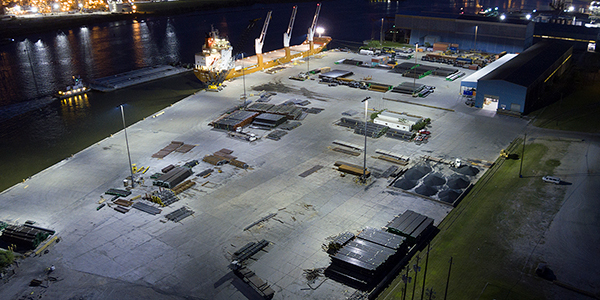 We’ve pioneered systems using metal halide and LED technologies that have made dramatic improvements in energy efficiency and provided affordable ways to control spill light and glare. 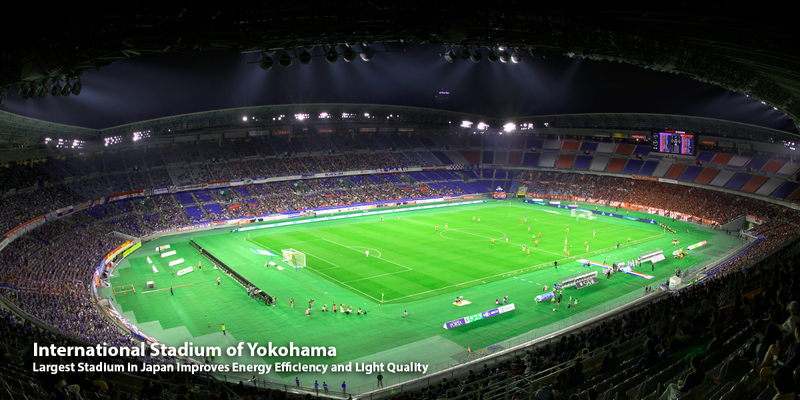 Our new and retrofit, permanent and temporary lighting solutions can be found from Little League® fields to Olympic Games. Our global team partners with customers to plan, complete, and maintain a cost-effective, trouble-free lighting solution for their facility. 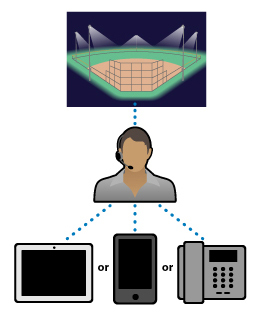 Learn about Control-Link®, the only service of its kind, providing 24/7 monitoring and allowing you to schedule, control, and manage your lights with the touch of a smart phone.